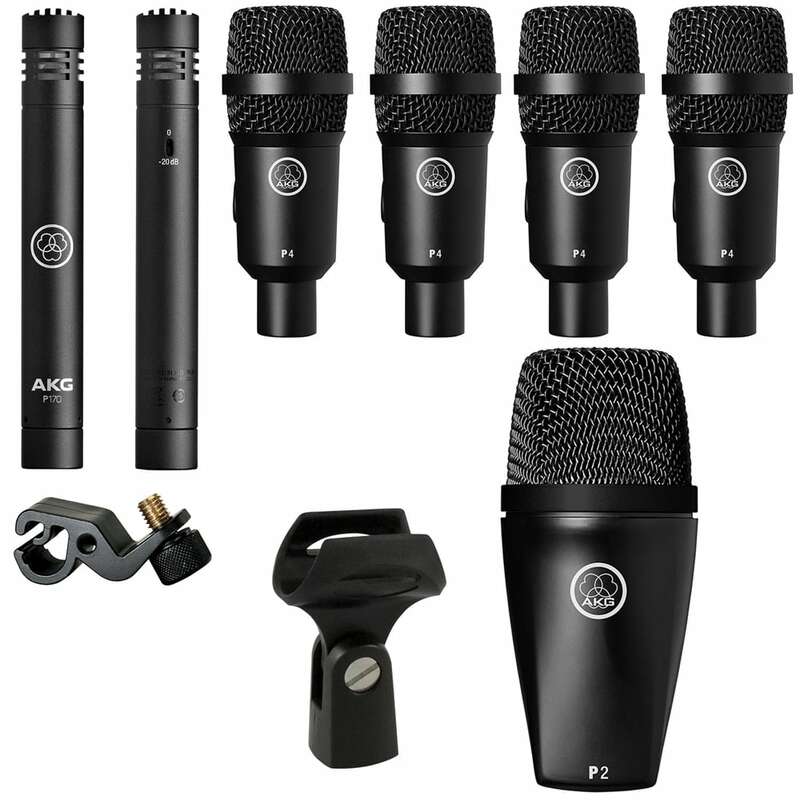 The AKG DP-Session1 is a high-performance drum microphone set and the ideal all-in-one starter kit that delivers an impressive combination of performance and value. 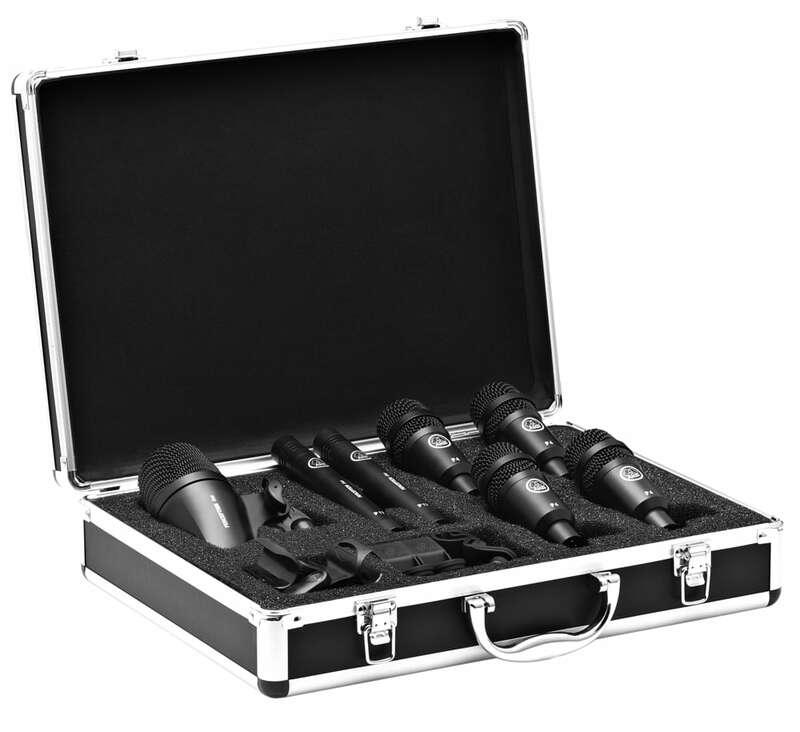 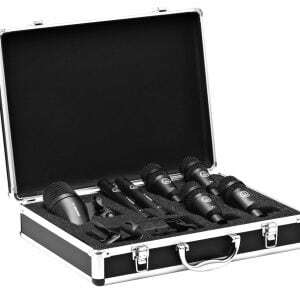 With seven microphones and accessories packed in a durable aluminum carrying case, it provides all the essentials needed to capture a complete drum set. 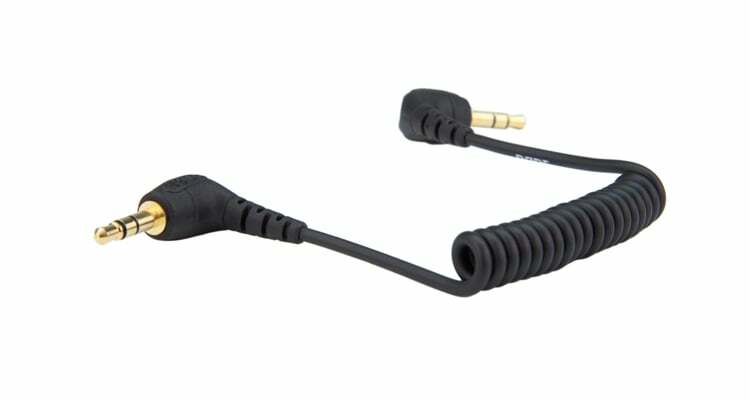 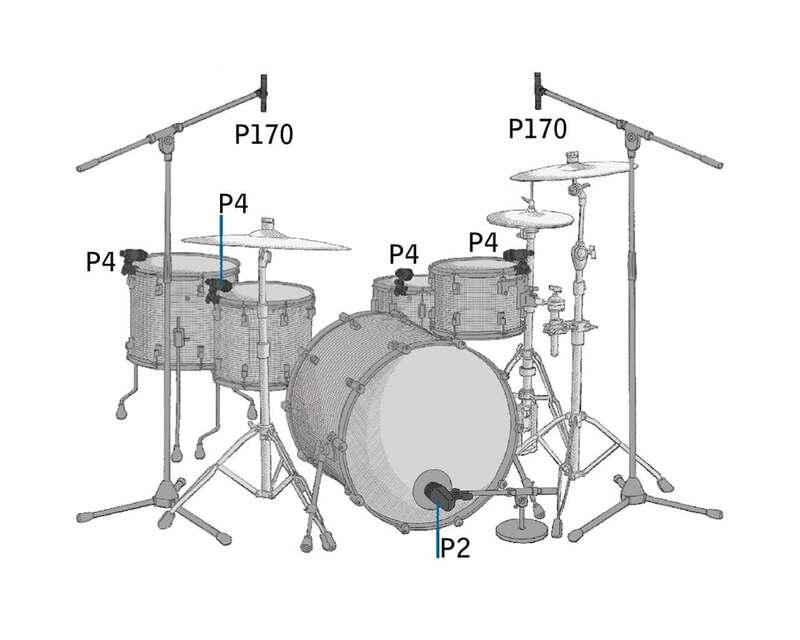 It can also be used for miking percussion, bass and guitar amps, brass, woodwinds and other instruments. 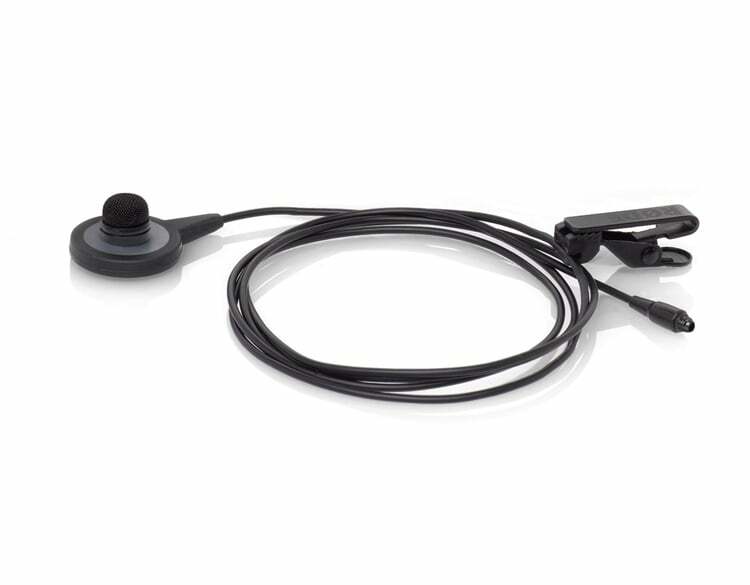 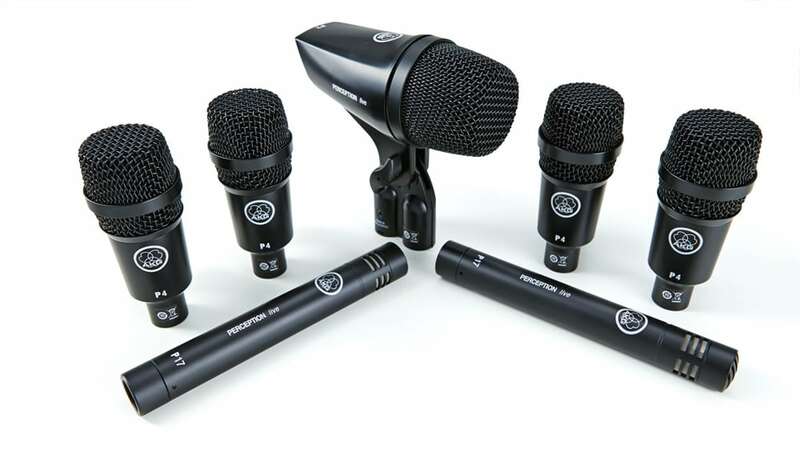 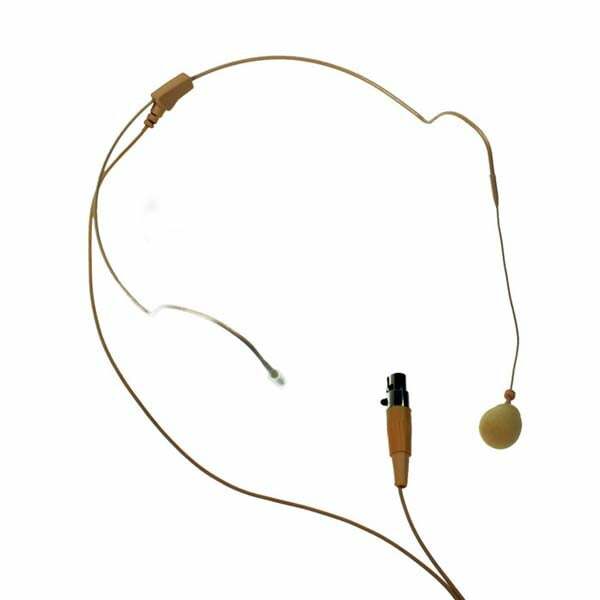 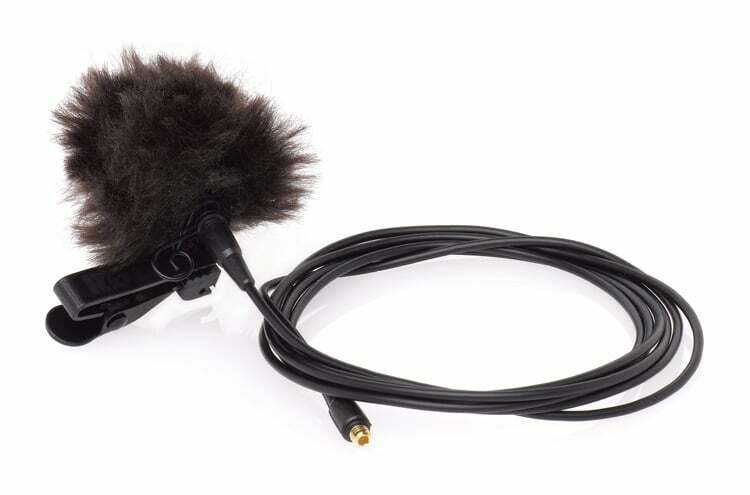 All microphones are from the Perception Live series and feature a durable metal casing, rugged spring steel microphone grill, scratch-resistant finish and high maximum SPL capabilities.